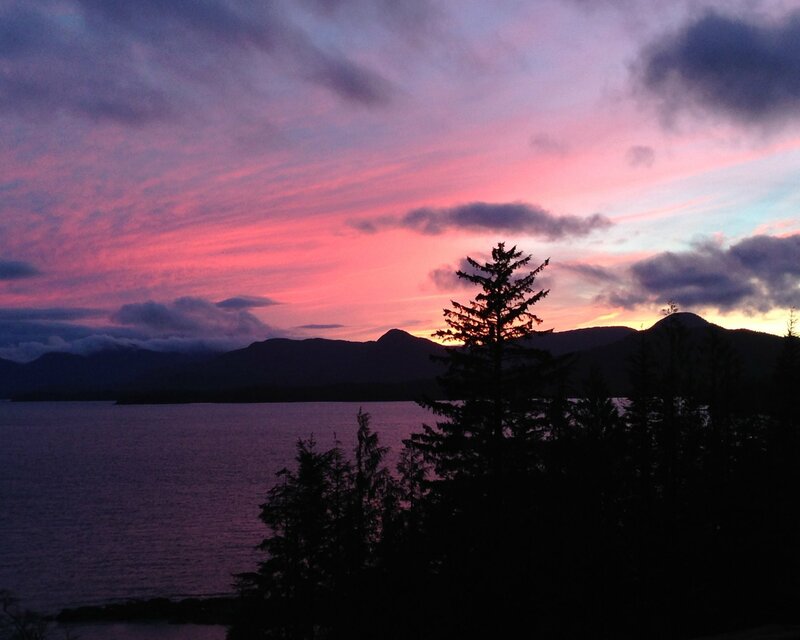 Ketchikan Museums collect, preserve, interpret and creatively share the history and culture of our region to serve, educate, engage and enrich our community. 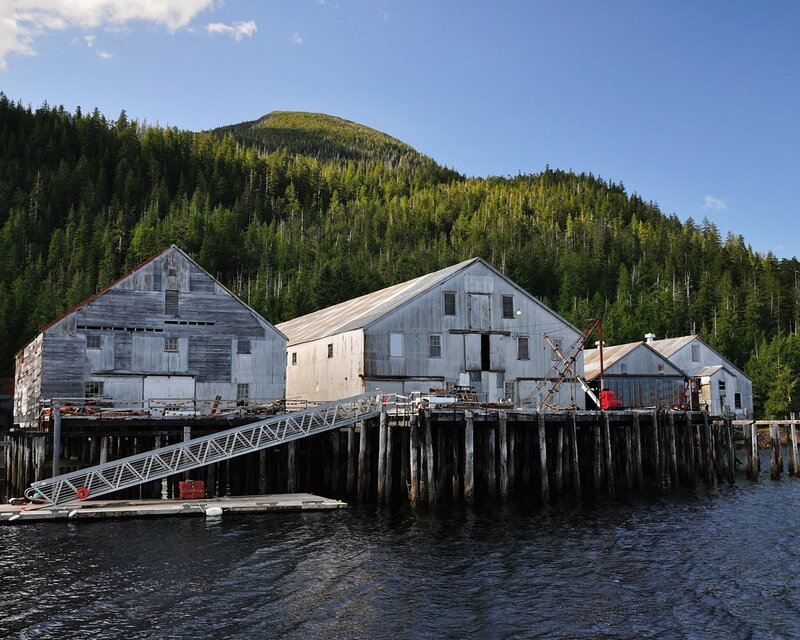 Discovery: Ketchikan Museums will offer relevant experiences to explore, educate, and enlighten. Community Identity: Ketchikan Museums will safeguard and reflect Ketchikan’s vibrant cultural landscape. Integrity: Ketchikan Museums will be credible stewards of the community’s public trust, investment and its most treasured asset, its heritage. Communication: Ketchikan Museums will serve as a leader to innovatively inspire and encourage meaningful community-wide interaction, participation, and collaboration. The Museum Advisory Board meets at 4:30 p.m. every third Tuesday of every other month at the Tongass Historical Museum. The public is invited to attend. 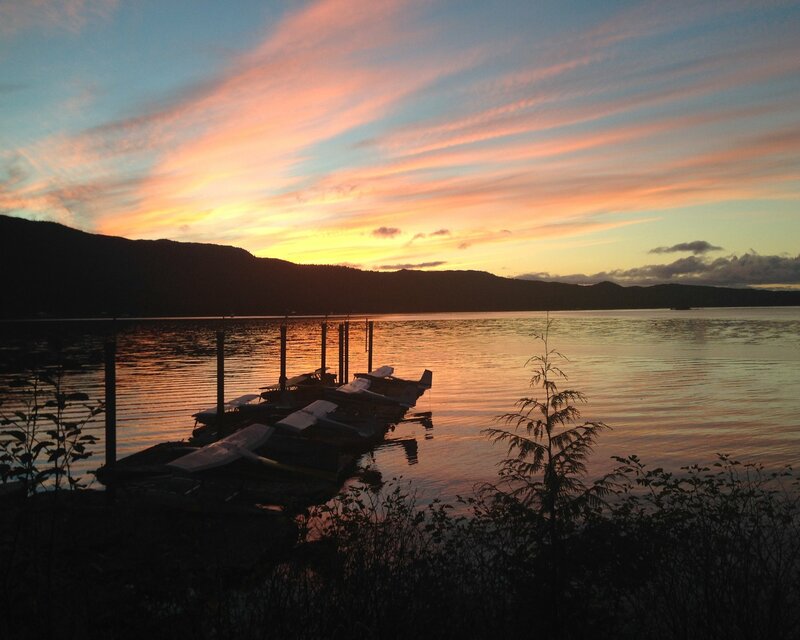 Prior to 1961, the Xi Alpha Chapter of Beta Sigma Phi and Ketchikan resident Ralph Bartholomew independently developed plans for the formation of a local historical society. 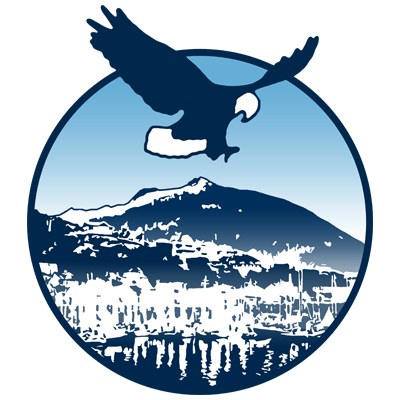 With the encouragement of City government and Mayor Richard Hardcastle, community meetings were held and, in 1961, the Tongass Historical Society was organized. The Society members displayed memorabilia in local businesses. In 1962, the City offered the Society display space in the former jail section of City Hall. The 16 1/2' x 22' space housed cases donated by local merchants and was open one evening a week and by appointment. The first employee, Aileen Jones, began record keeping.  In 1966, Ketchikan began planning to commemorate the 1867 Alaska Purchase Centennial. The Tongass Historical Society formally incorporated in this year and helped lobby for community support for an exhibition center. A bond issue for $1.2 million was approved by voters and the Centennial Building opened September 4, 1967. With the new space, donations of objects flowed in steadily, as did visitors. The Society formally requested, and was granted, further City assistance to keep the building properly maintained, open regular hours and with paid museum attendants and a Director. After completion of the Centennial celebration in 1968, several exhibits were disassembled and the public library moved in to occupy that vacated space, approximately 60% of the building. The museum staff grew to include a Director, Curator and Secretary. Concurrently in 1967, the Alaska State Museum surveyed southern Southeast Alaska Native villages for remaining totem poles. In conjunction with the Alaska Native Brotherhood and Sisterhood, and the Ketchikan Museum Director, the State Museum arranged for the remaining poles that could be transported, to be moved to Ketchikan for preservation. The goal was to construct a cultural center using the totem collection as a focal point. The totem collection stayed in storage at Sunny Point Cannery for seven years while various Native groups debated responsibility and funding. The City donated land and was awarded an Economic Development Administration grant and built the Totem Heritage Center, which opened in November 1976. An additional curator was hired by the City in 1976 to operate the Center. 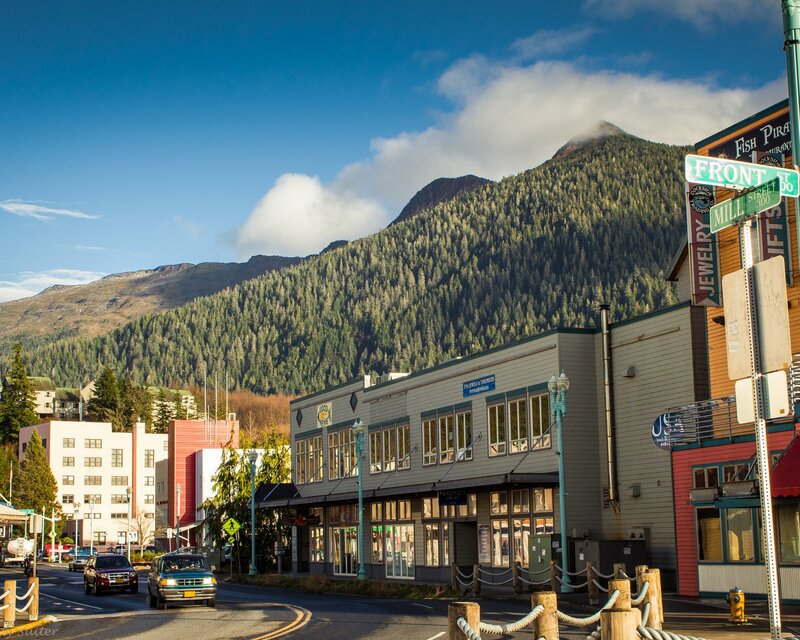 The Ketchikan Public LIbrary moved into their own, new facility in 2012 and a phased plan began to renovate the Centennial Building for the sole use of the Tongass Historical Museum. In 2017, a main floor renovation provided expanded temporary and permanent exhibition space, a dedicated programs classroom as well as ADA-compliant public restrooms. The first permanent exhibition of Ketchikan's history and heritage is scheduled to open in May 2018, with the rotating gallery debuting its first exhibit on April 28, 2017. The Museum Department has grown from a single museum attendant in a renovated jail cell in the 1960s to two facilities staffed by professional curators and educators. The services have expanded from small, temporary displays to inspiring interpretive exhibits and programs for locals and visitors from around the world.